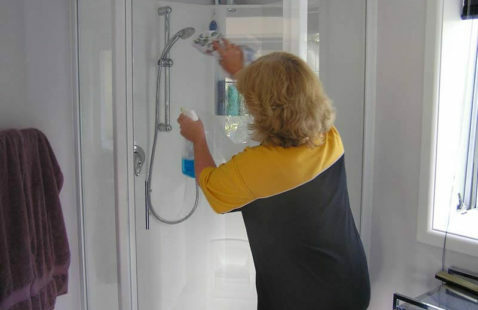 With strict attention to detail and professionalism, Busy Bees Cleaning Services have a reputation for reliability and quality commercial & home cleaning throughout New Zealand. Busy Bees are versatile too, cleaning everything from end of tenancy cleaning in Auckland to food factories in Christchurch, along with hundreds of shops, offices & homes in between. No job is too tough for Busy Bees cleaners! 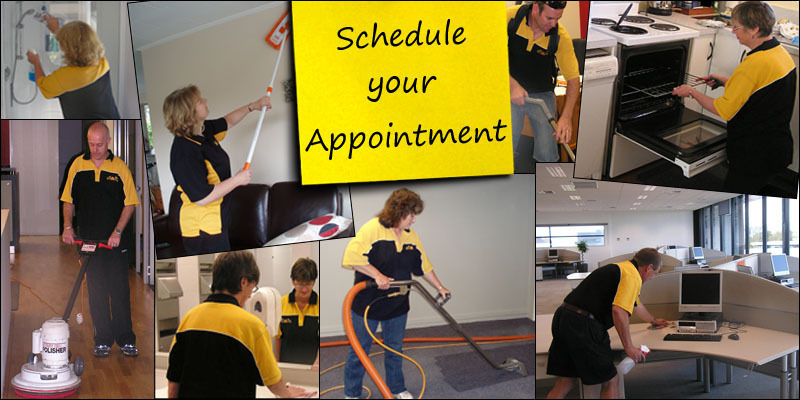 Commercial Cleaners servicing all industries in 9 NZ wide locations. Customized cleaning schedules with competitive pricing. We specialise in residential cleans and offer a regular service and can easily provide the level of service to meet your cleaning expectations. 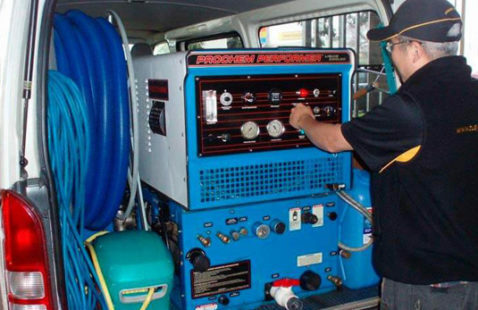 Our experienced carpet cleaners are all highly trained with excellent well maintained equipment. Stain removal options available.